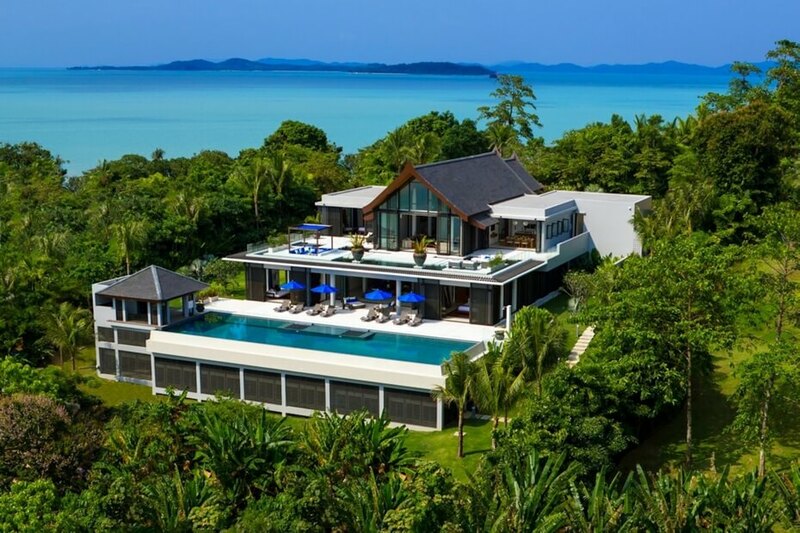 If you have ever considered buying property in Thailand, it is vital you first understand the local laws that govern ownership, as well as the types of real estate available for purchase. While foreign investment is for the most part welcomed, there are strict regulations that dictate exactly what you can own and how you must structure that interest. 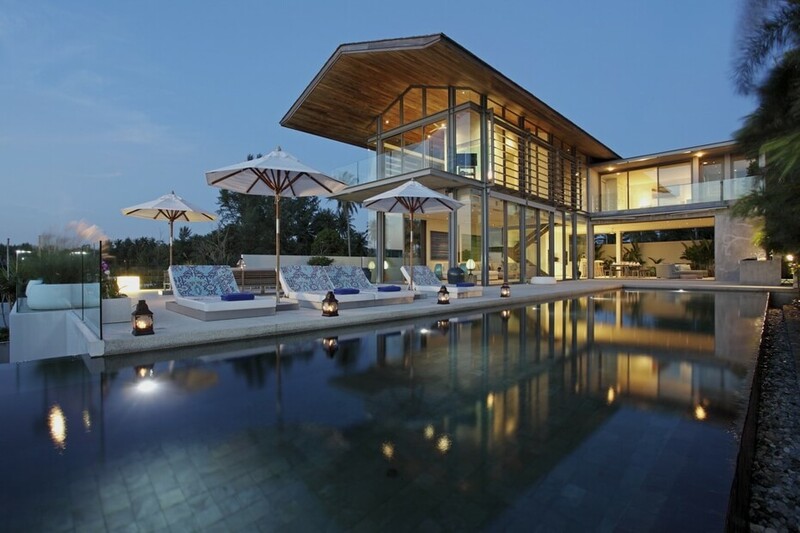 Thai real estate is broadly outlined in three categories: Condominiums, Villas & Houses, and Undeveloped Land. The first two categories are simpler investments that many foreigners take on with little difficulty. Owning land, however, is more complex, requiring greater levels of research, more involved legal support and a structure that some buyers may be unfamiliar with. That said, once you understand the process, there is no reason why you cannot pursue your dream home in paradise. 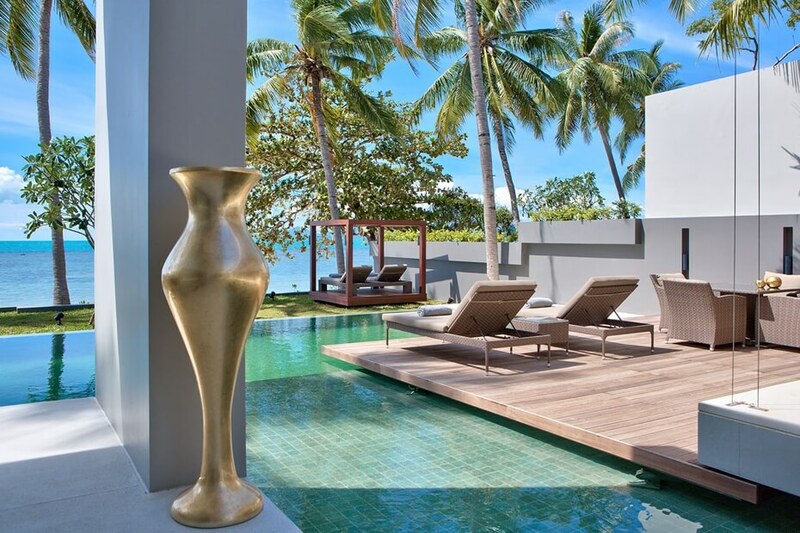 With expert guidance offered by Asia Villas, finding that perfect property might be easier than you think. Undoubtedly the most popular property type in larger cities or on more developed islands, condos are frequently purchased by foreign investors planning a move to Thailand. Whether searching in Bangkok, Phuket or beyond, condos not only provide a contemporary space to live in, the acquisition process is relatively simple too. 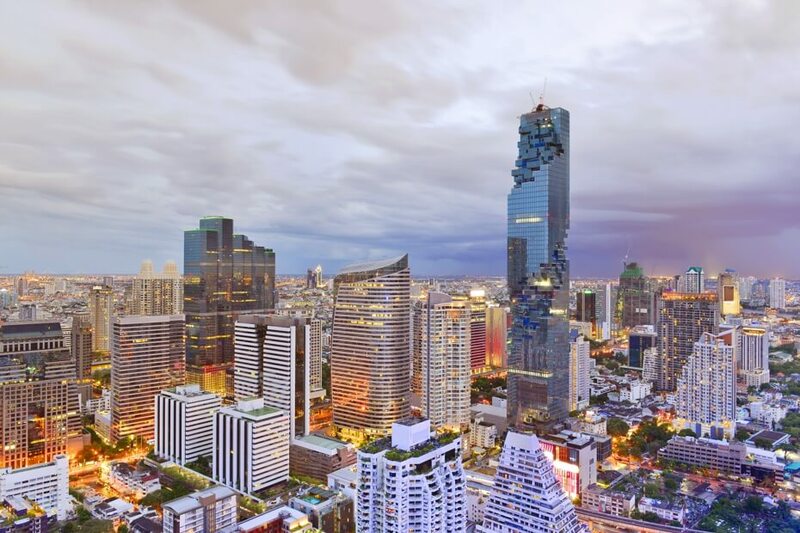 The regulation stipulates that any development must remain under majority Thai-ownership, but that still means that up to 49 percent of the units in any condominium is available for purchase by non-nationals. Provided you buy the condo under your own name - and this threshold has not been hit - then there should be few complications in purchasing an apartment. A further benefit is that the majority of condominium developments that are open to foreign investment are constructed by publicly listed companies, meaning you can afford a high degree of trust when purchasing from the developers themselves. These companies are unlikely to run into financial difficulty during construction so even when buying pre-finish, you can be confident that your investment is in safe hands. That said, enlisting the support of a reputable local agent as well as sound legal representation is always recommended, as the purchasing process will be different to that which you are used to in your local market. Their knowledge will be invaluable in avoiding costly mistakes or unexpected surprises on arrival. If you are interested in a larger residence for retirement or are seeking the perfect holiday escape for your family, then you may wish to purchase an entire home or villa. Owning a villa offers the benefits of space, privacy and complete control over maintenance, however, there is additional regulation to consider when acquiring a free-standing development. Given restrictions on land ownership, foreigners cannot own a villa outright, rather they must purchase a leasehold agreement. In general, this process is straight-forward and you should expect an offer of a 30-year lease on any villa or home, which is the maximum duration for any leasehold in Thailand. The government introduced this restriction to control direct foreign ownership but there are rarely issues in extending the lease for a subsequent 30-years once the initial period is up. Equally, if you wish to sell the property during this time, then that process should be just as simple. The property market is less regulated than foreigners might be used to so it is highly advised that buyers seek the advice of local estate agents, as well as enlisting legal support on the ground. Structural surveys, conditions of ownership and transfer agreements can differ vastly from customary procedures so having local knowledge can help you avoid the common pitfalls when purchasing property abroad. If you require full ownership of the property, as well as the land on which it stands, you will have to explore setting up a Thai-registered entity, which we discuss in the following section. The third option when looking at real estate in Thailand is finding the perfect plot and building your own dream home. While this is understandably the most appealing, it also presents the most complexity. Thai law restricts foreign land ownership, stipulating that no non-national can own land outright in their own name. There are ways around such regulation but - if you wish to pursue outright land ownership - it is vital you seek high-quality legal advice and a knowledgeable realtor. The most common way to purchase land is via a locally registered company set up with a Thai national. The business entity can then acquire the land on your behalf and you will own an equity share thanks to the commercial structure, meaning partial ownership of the land itself. This is a popular method for circumventing the regulation, however, it is not without its own complications. First of all, you will be entering into a legal relationship with other company members meaning multiple opinions on how the land should be used. Moreover, given the lack of regulation of the Thai property market, your lawyers will have to check that the land is indeed available for purchase; that there are no restrictions on the title deeds – i.e. non-transfer agreements; and that the land is not subject to a ‘no development’ clause. As we have stated before, provided you trust the advice of your legal team and they are able to overcome any language barriers, there is no reason not to pursue this ambitious project. 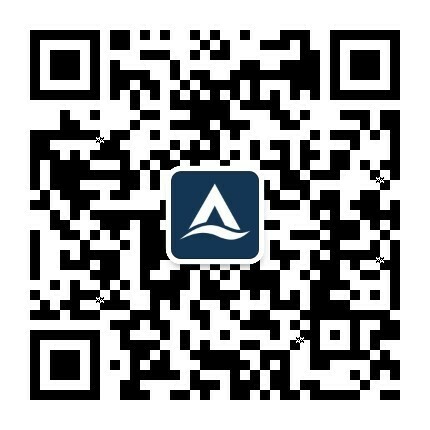 The likes of Asia Villas are expert facilitators in such transactions and are able to appoint the appropriate legal representation as required. Real estate investment in Thailand has seen a boon in recent decades thanks to the attractive climate and its increasing popularity as a tourist destination. The fragility of the economy and political instability are risks one should bear in mind but with enough preliminary research and the right support on the ground, this can be a highly satisfactory process. Many foreigners purchase condominiums to support working commitments or seek land-ownership with retirement on the horizon – whatever your ambition, with a level of diligence and the right amount of patience while you explore every available avenue, you are sure to see your dream soon become a reality.